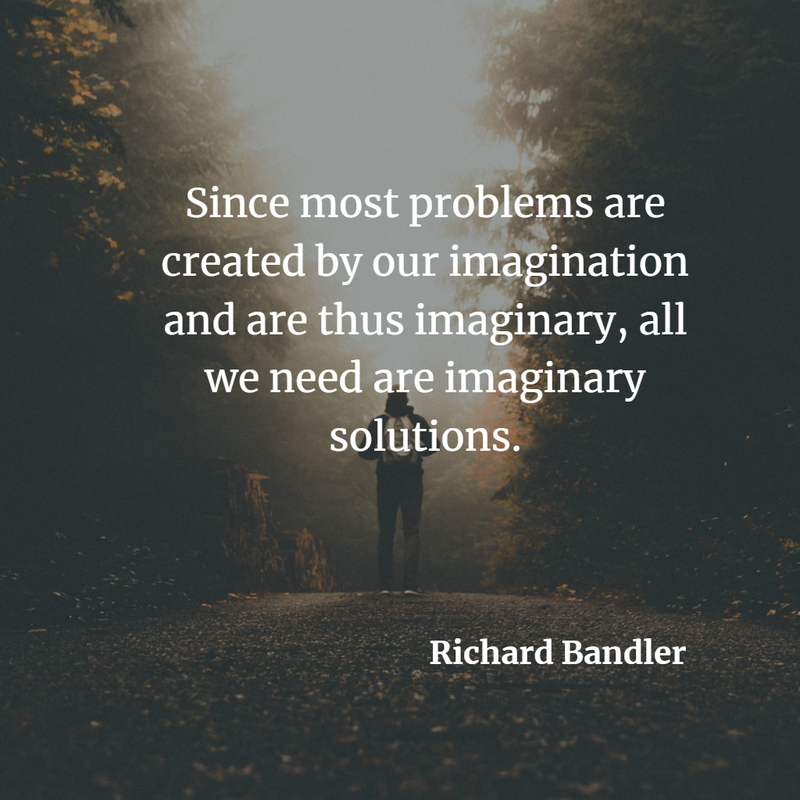 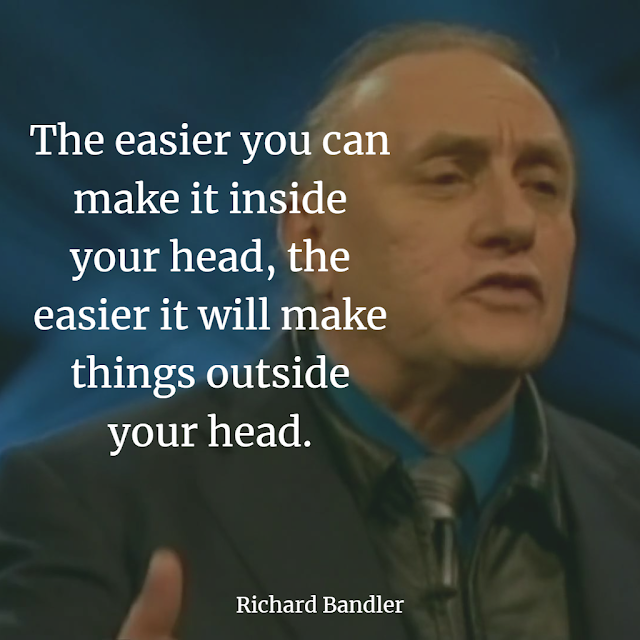 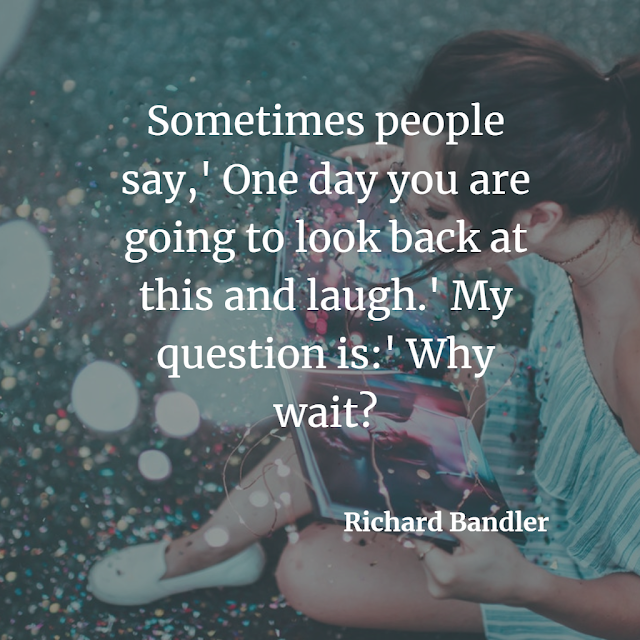 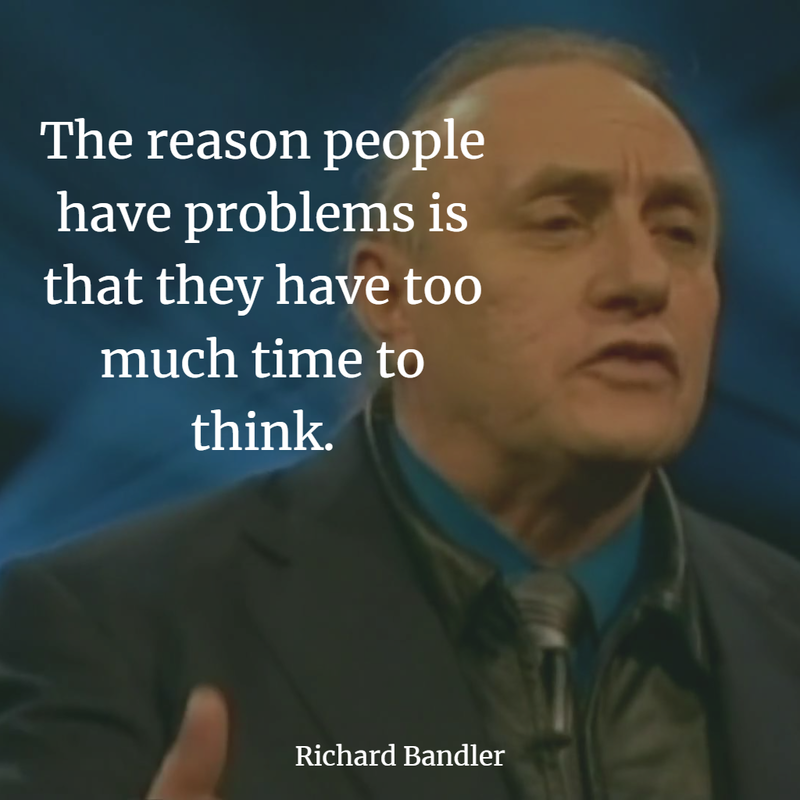 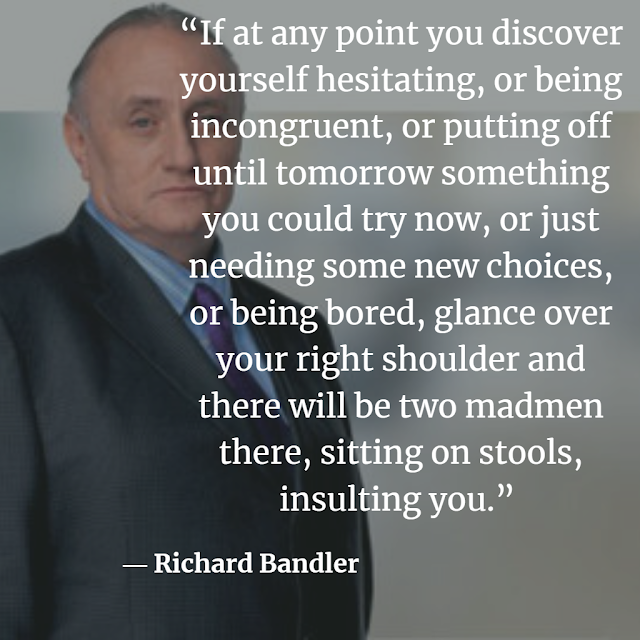 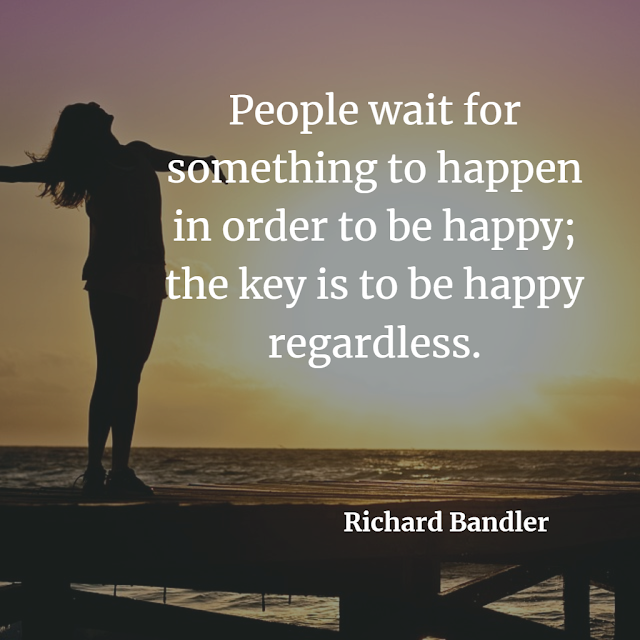 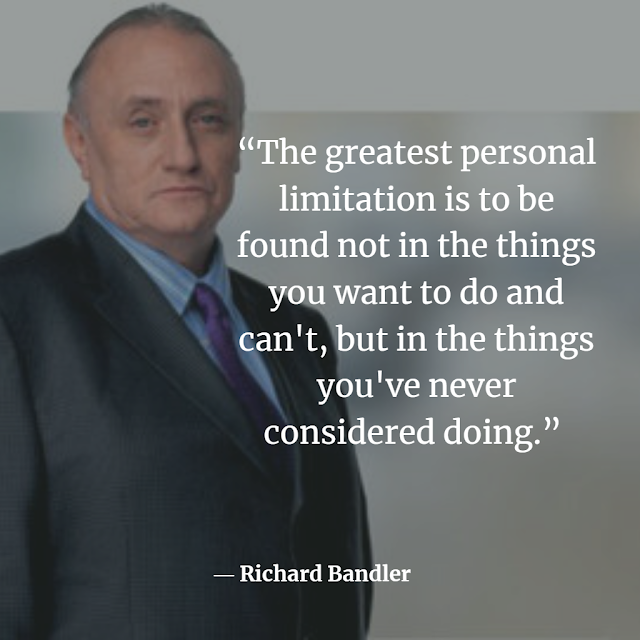 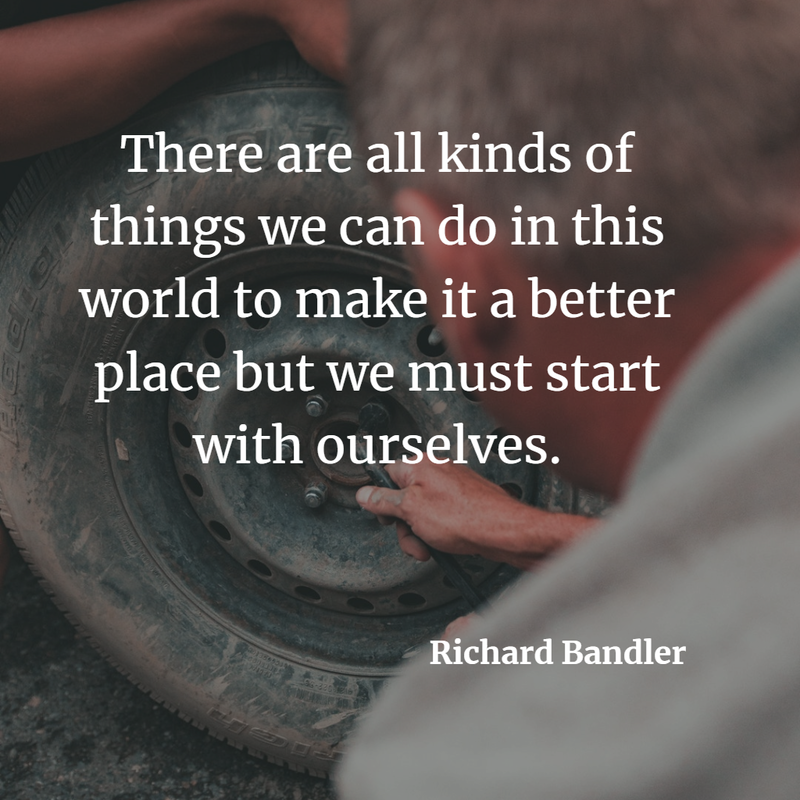 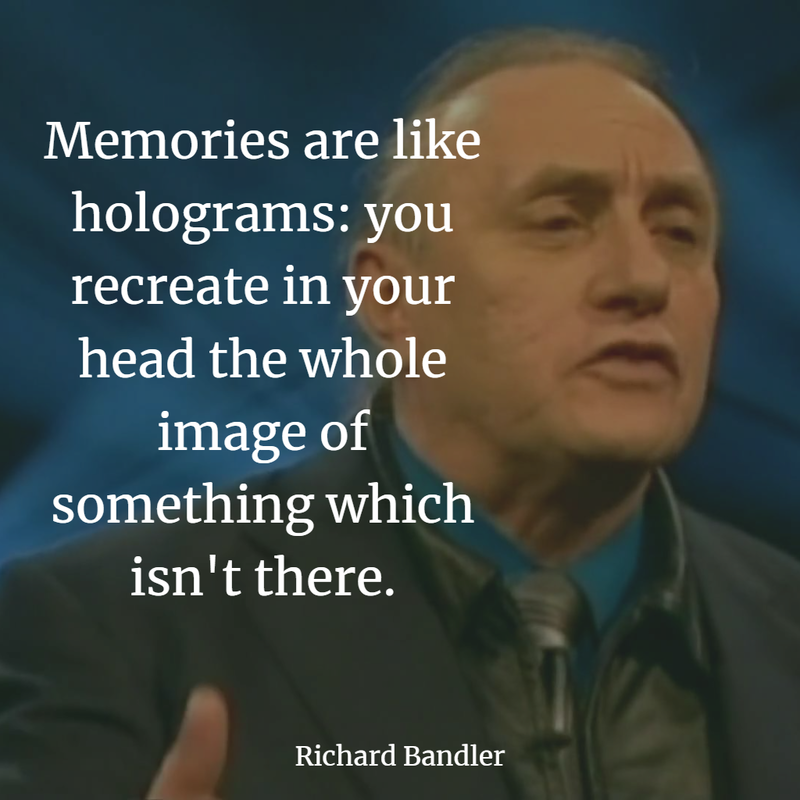 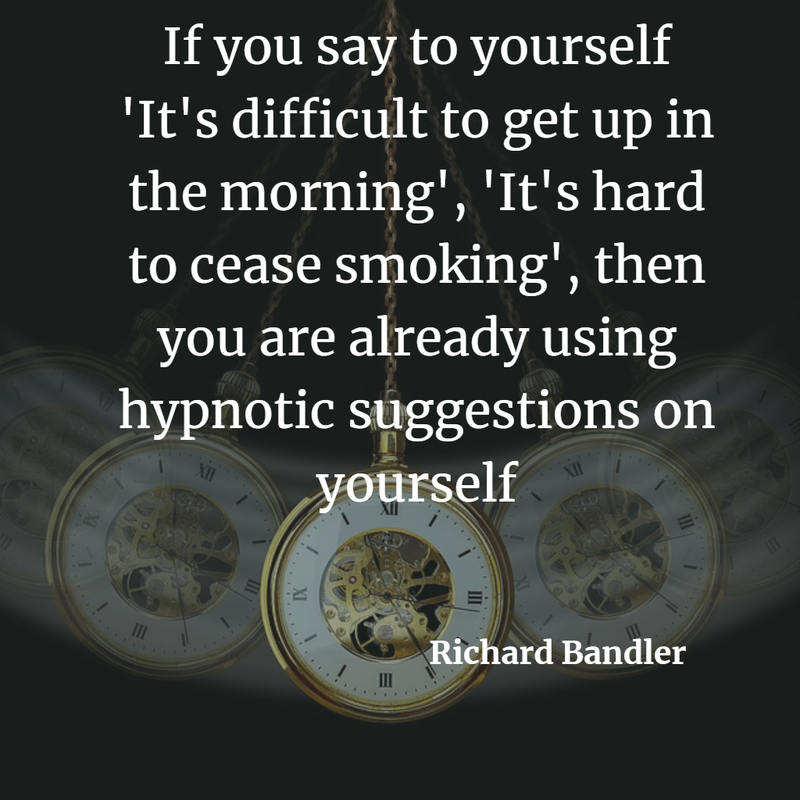 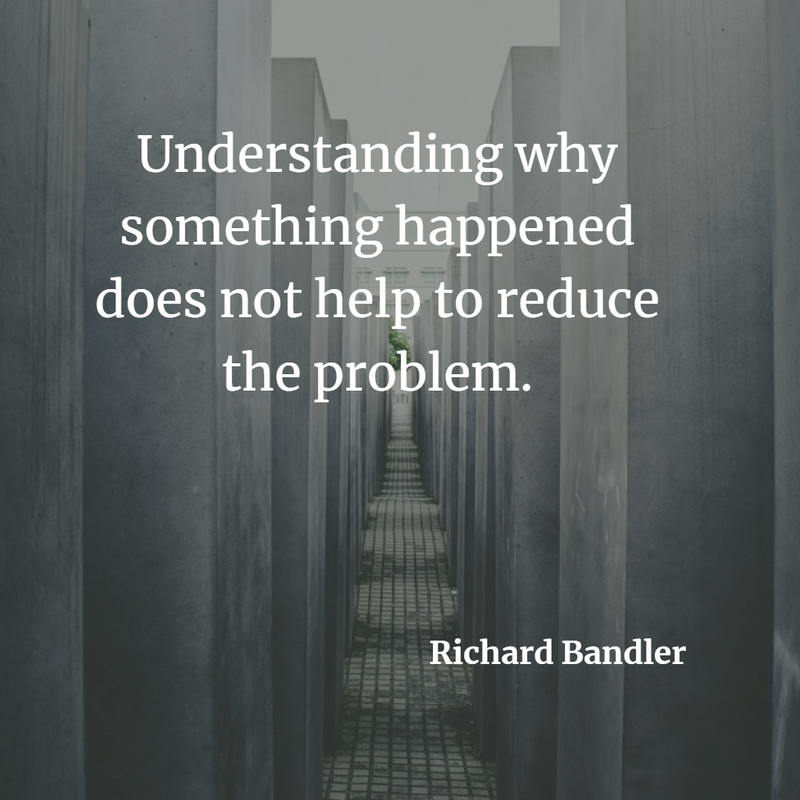 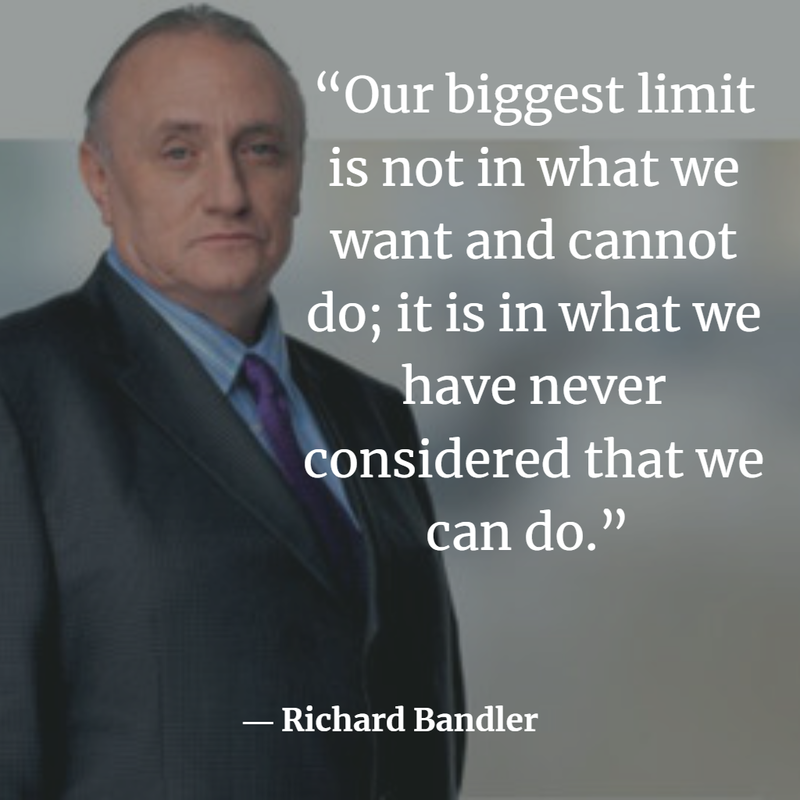 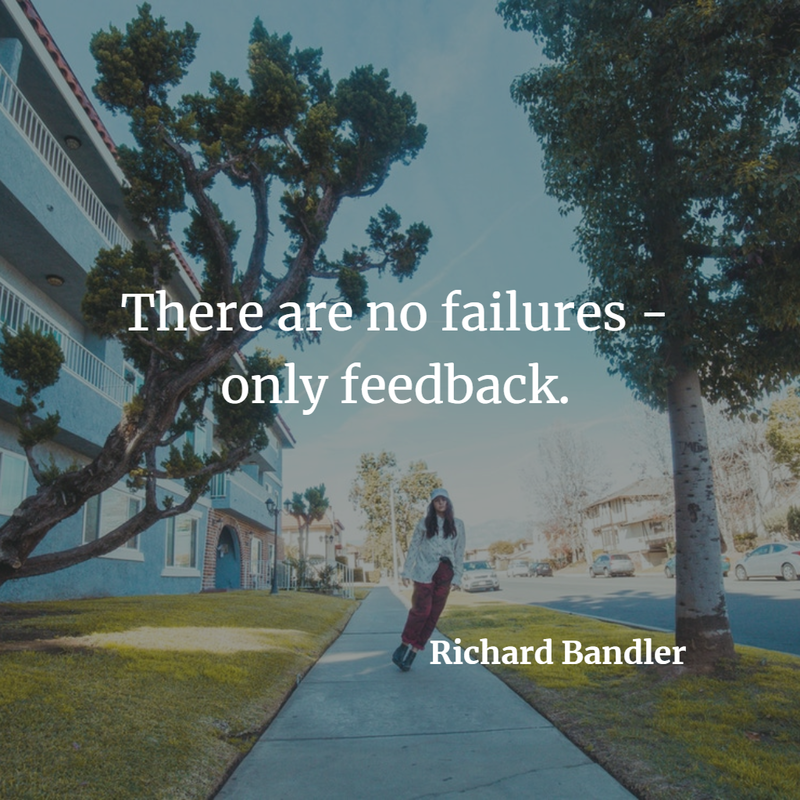 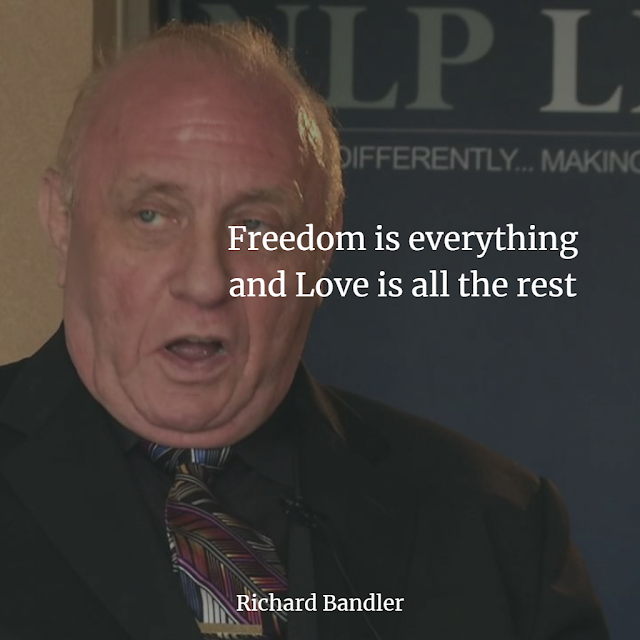 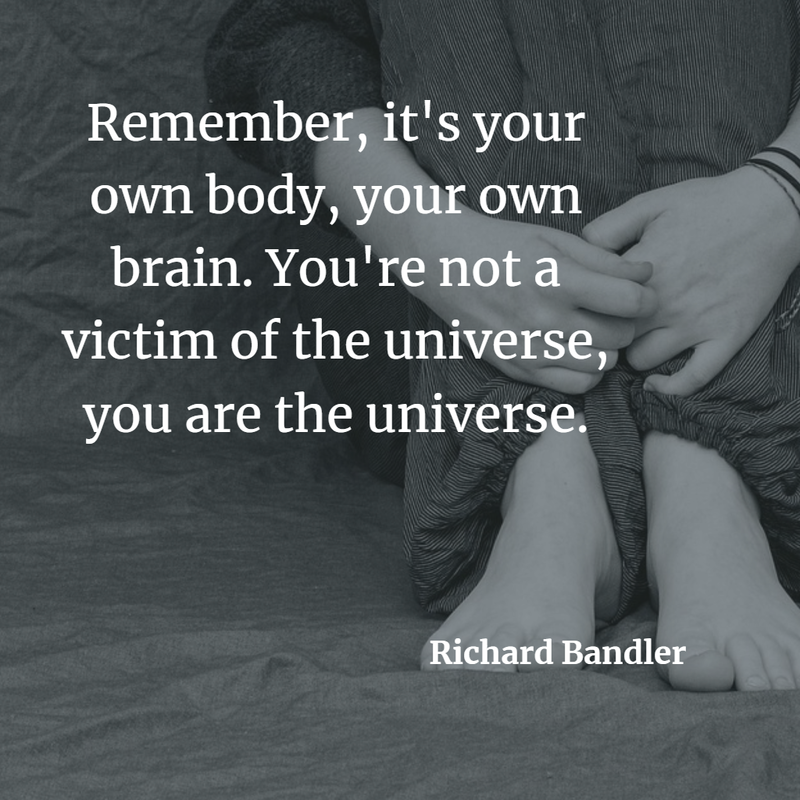 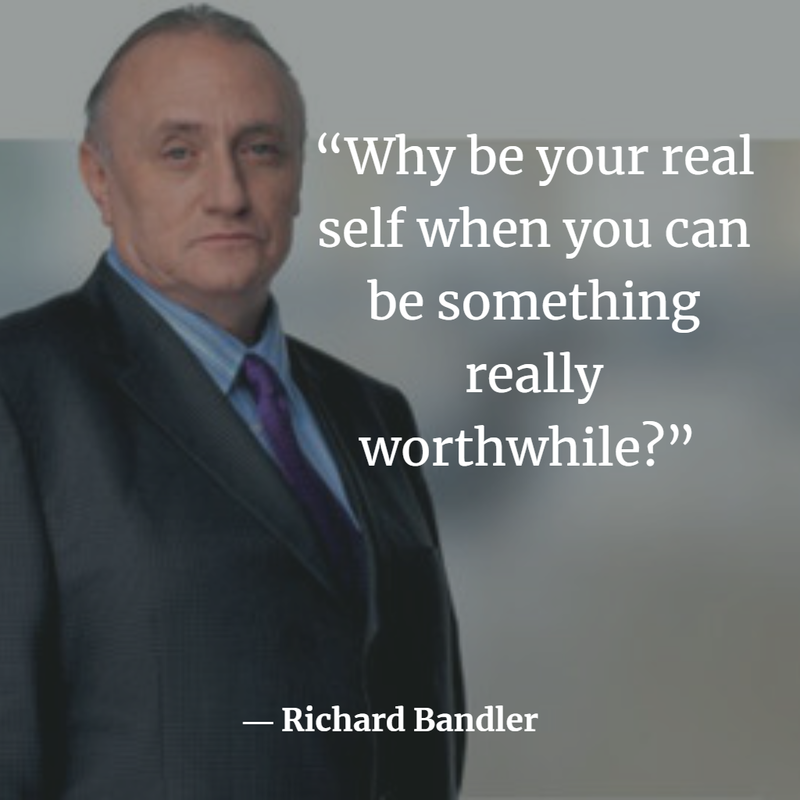 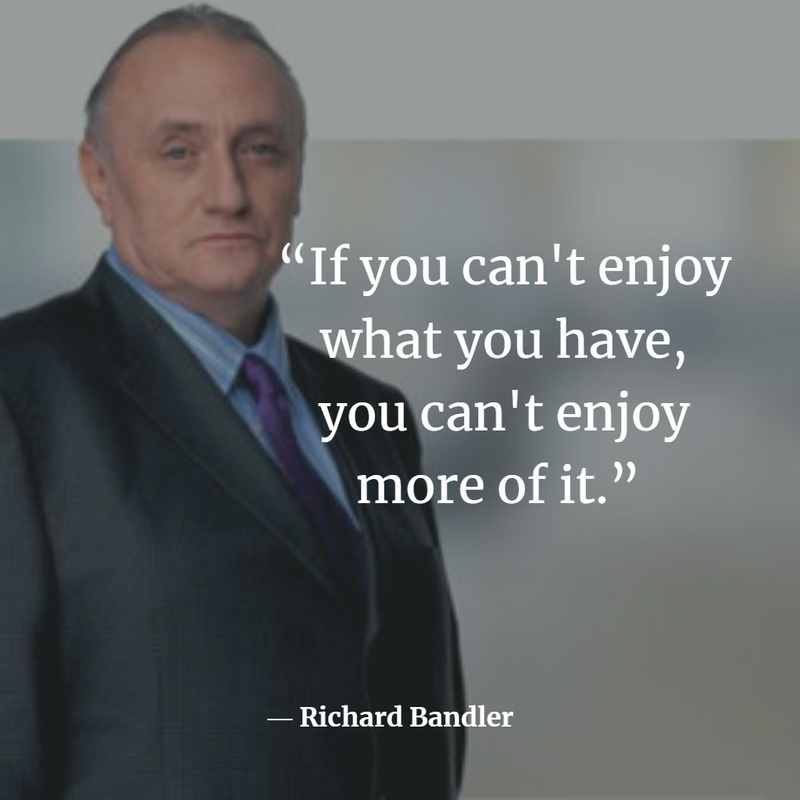 Richard Wayne Bandler is an American author and trainer in the field of self-help. 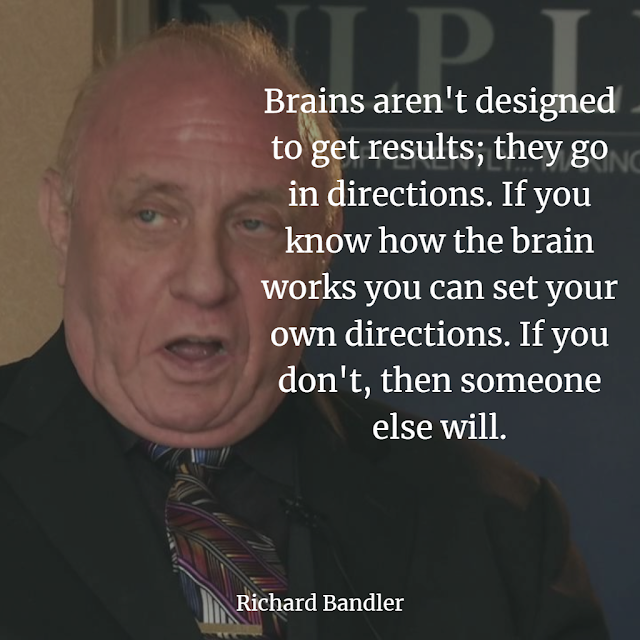 He is best known as the co-creator of Neuro-linguistic programming, a methodology to understand and change human behavior-patterns. He also developed other systems named Design Human Engineering and Neuro Hypnotic Repatterning. Learning is about looking at things differently, making your life a little better every day. 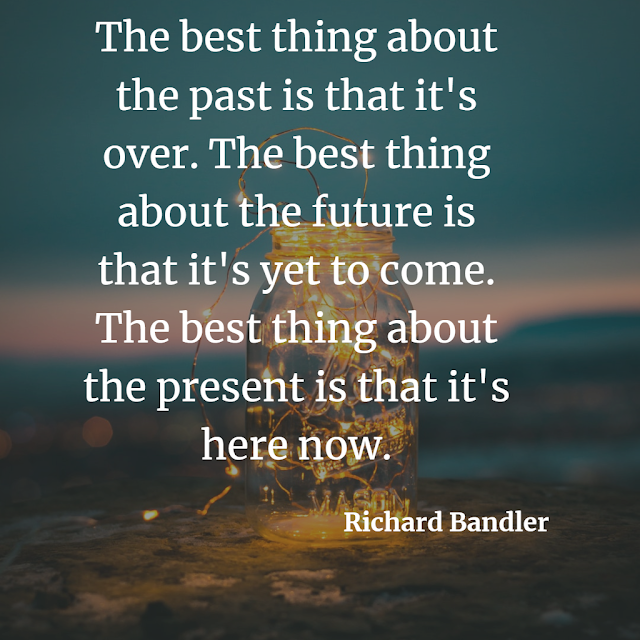 The best thing about the past is that it's over. The best thing about the future is that it's yet to come. The best thing about the present is that it's here now. The truth is, people, don't stay the same. 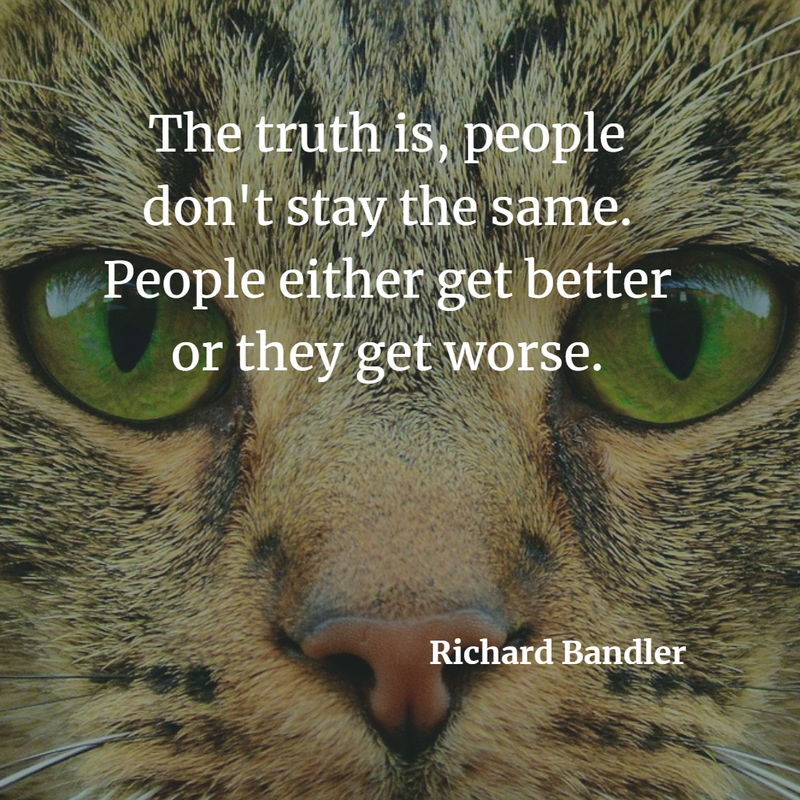 People either get better or they get worse.